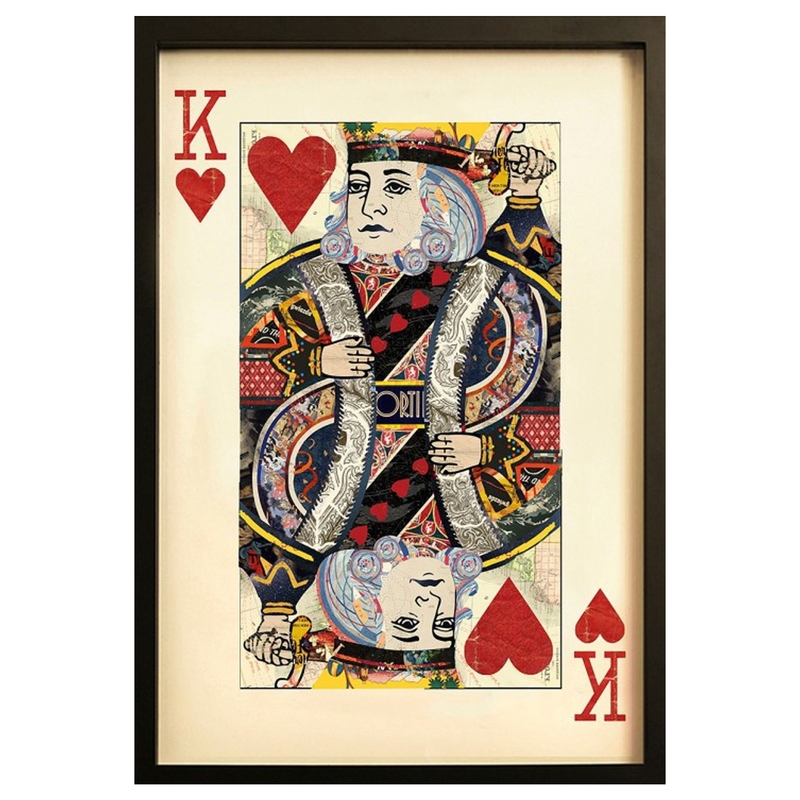 Add a modern touch to your home interior with this beautiful King Of Hearts Wall Art. complete with a glass cover and matte black frame this wall art is sure to bring your existing interior to life. Hand crafted to the highest quality it's ensured to last a life time and become a focal point of any room.